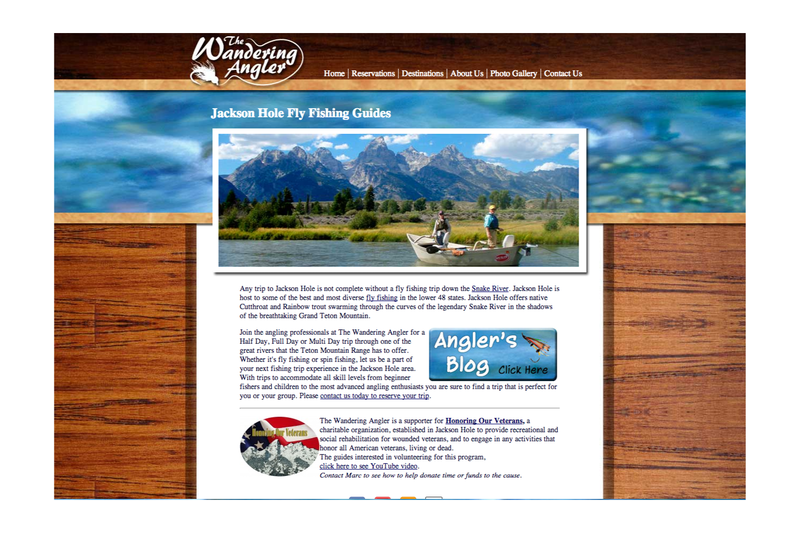 This website was created for a fly fishing guide company based out of and operating in Jackson Hole, Wyoming. 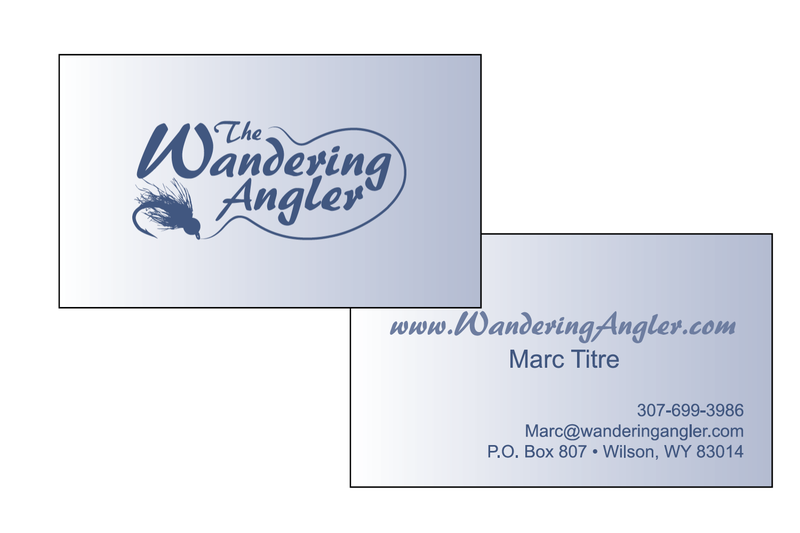 The visitor can easily access the wide variety of guided fishing trips offered through The Wandering Angler. We also designed them a sleek logo for their company.